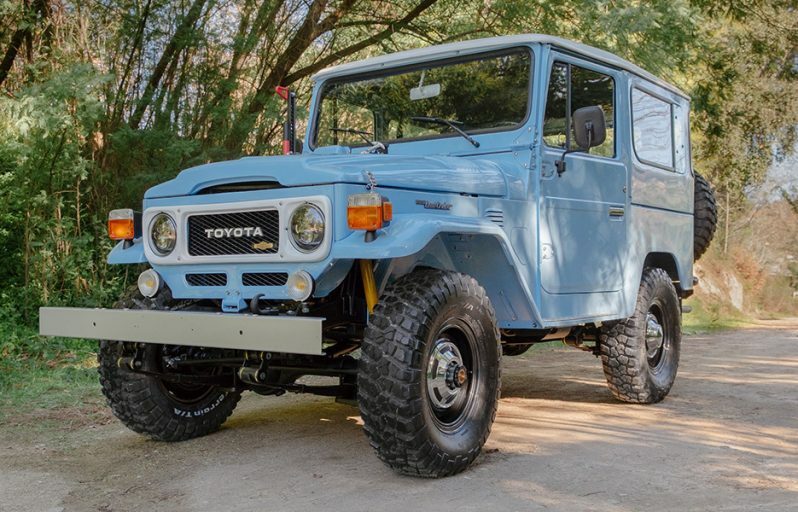 This 1979 Land Cruiser is simply better than new! 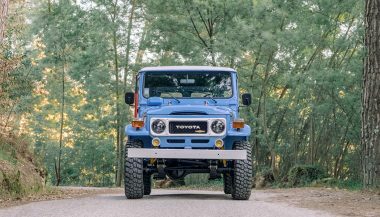 Finished in a unique Cadet Blue high-quality gloss paint with an interior that blends premium saddle stitched leather and dash pads, diamond-patterned alcantara headliner and sun visors, this iconic Toyota Land Cruiser is a truly special new vintage motor vehicle. 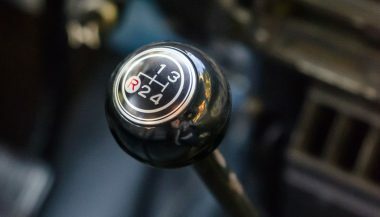 Powered by the indestructible 3L B-type engine, the car has undergone a full and documented frame-off restoration spanning thousands of man-hours of work, including complete engine rebuild. 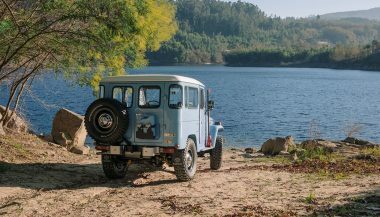 We preserve the original overland spirit and elevate it to a more refined experience – it is simply better than new. 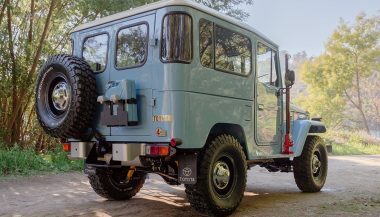 This hardtop Land Cruiser has selectively been bettered – while staying rigorously true to the look and feel of the original – for today’s use – we build cars meant to be driven, not museum artifacts. 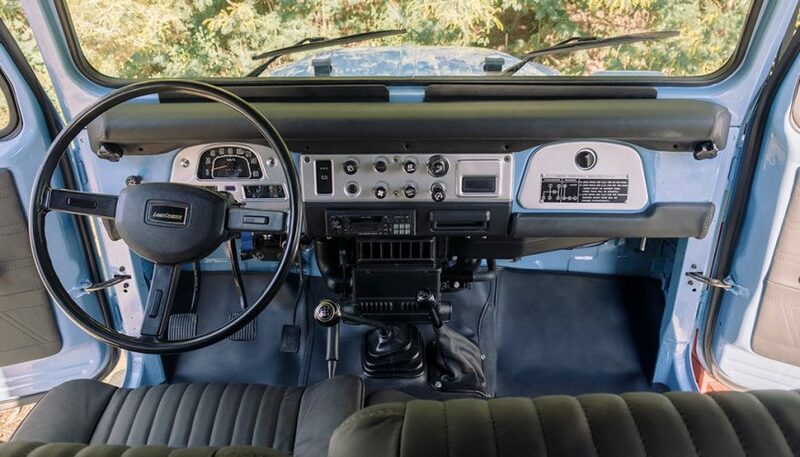 Some of the enhancements (besides the luxurious, genuine leather upholstery and alcantara headliner) include LED headlights, power steering, Bluetooth-enabled retro-classic radio, and handcrafted floor mats. 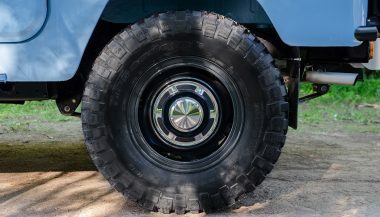 But it’s still ready for a bug out with a customized jerry can and off-road hi-lift jack. 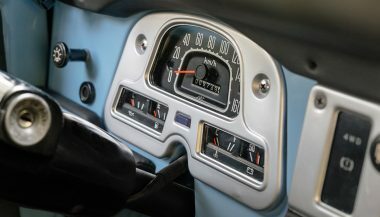 Powered by the indestructible 3L B-type engine, the car has undergone a full and documented frame-off restoration. 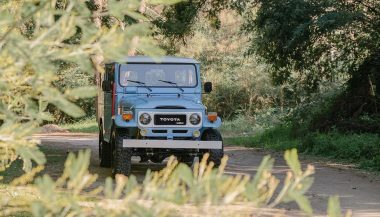 The Toyota BJ40 Diesel, very similar to the petrol Toyota FJ40 was introduced in 1974 with the B, 3.0-liter inline 4-cylinder diesel engine. 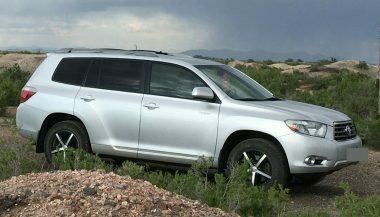 This engine helped sales in Japan since it put the Land Cruiser into a lower tax compact Freight-car category over its 3.9-liter gasoline version. 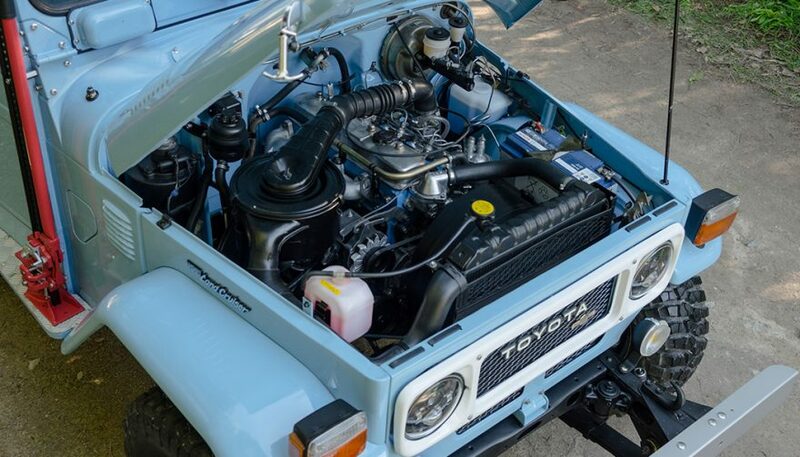 This build is one for the books – and the it is the perfect New Vintage Motor version of the legendary classic. 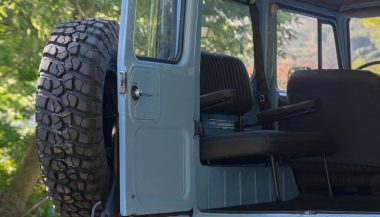 It is now time for the remodeled FJ40 to start a new life. Preferably in the hands of an adventurous and passionate owner! 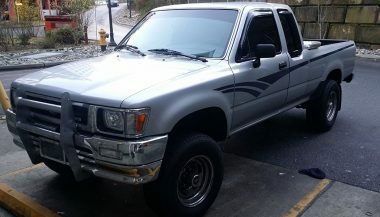 My vision for my 1992 Toyota Pickup SR5 Xtracab 4WD V6 is for an off-road capable mini truck that looks great on the road too! 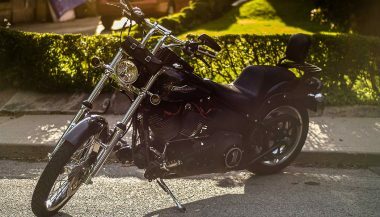 My 2006 Harley Davidson Softail Night Train was my retirement gift to myself. They stopped making the Night Train in 2007.